Promotes the development and dissemination of worthy educational ideals and practices. Enhances the continuous professional growth and leadership of its diverse membership. 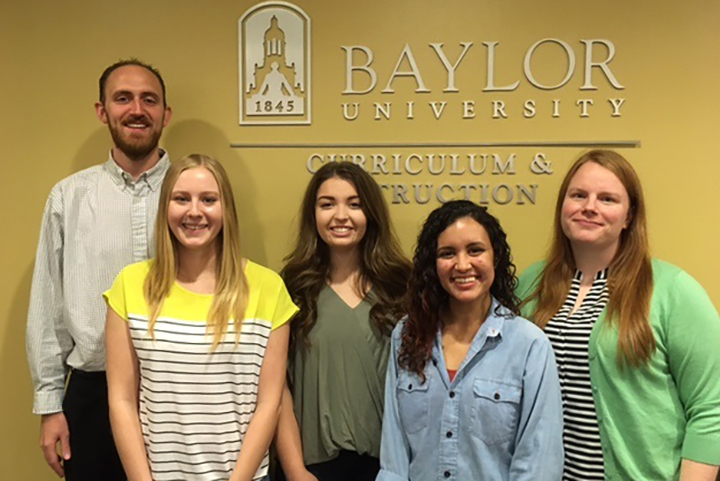 The mission of the Beta Xi Chapter at Baylor University is to honor the achievement of educators and promote excellence in education. The purpose of the Beta Xi Chapter of Kappa Delta Pi shall be to promote excellence in and recognition of outstanding contributions to education. Kappa Delta Pi shall endeavor to maintain a high degree of professional fellowship among its members, to quicken professional growth, and to honor achievement in educational work. To these ends, it shall invite to membership persons who exhibit commendable professional qualities, worthy educational ideals, and sound scholarship, without regard to race, age, color, religion, gender, or disability.